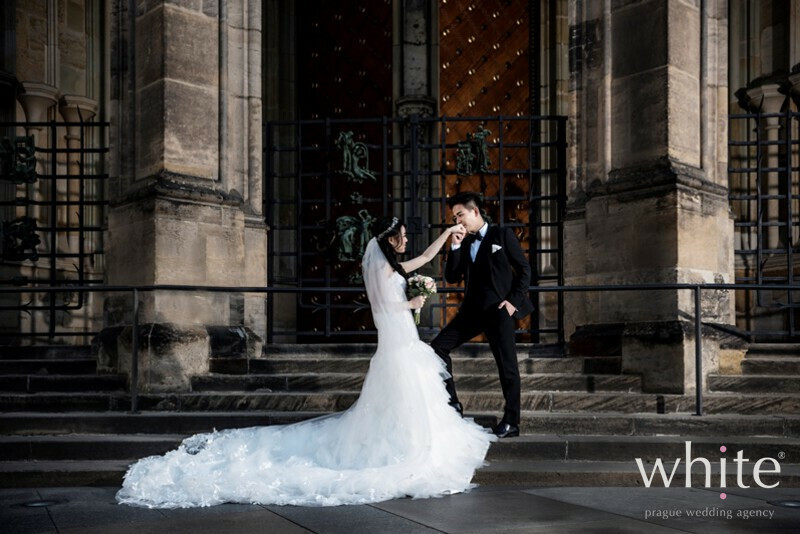 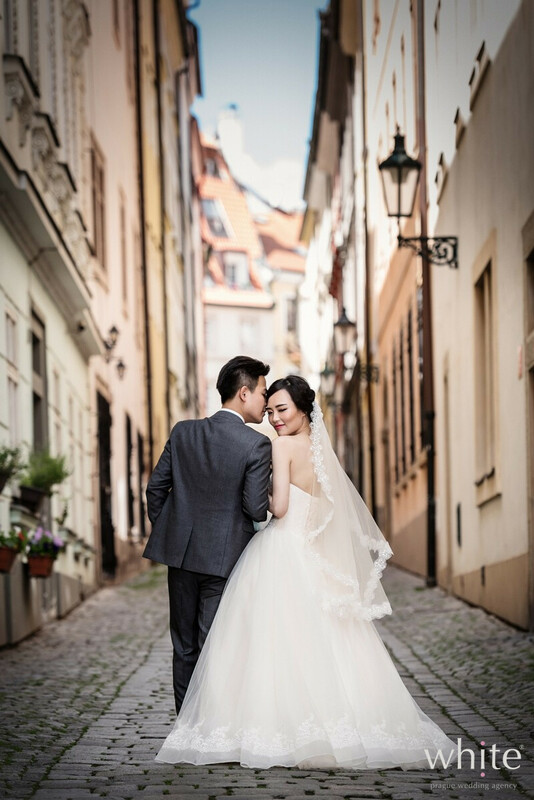 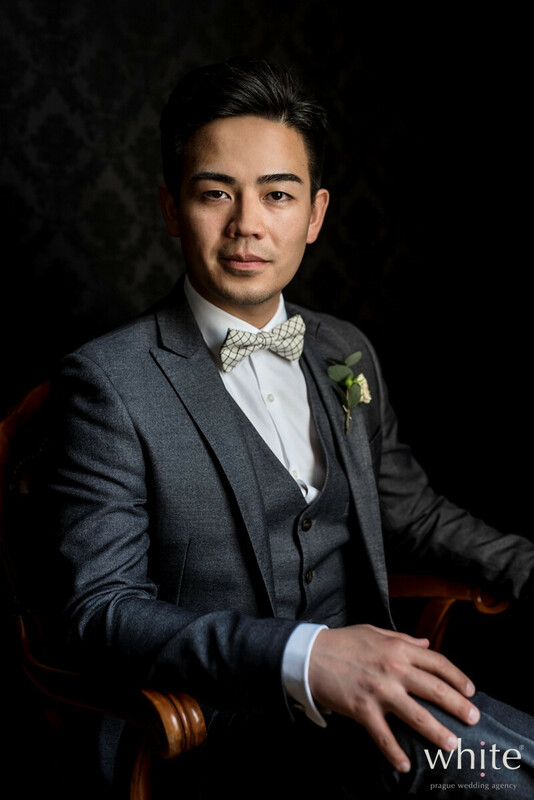 We cannot get enough of these wonderful pre-wedding photos of Mia & Hong. 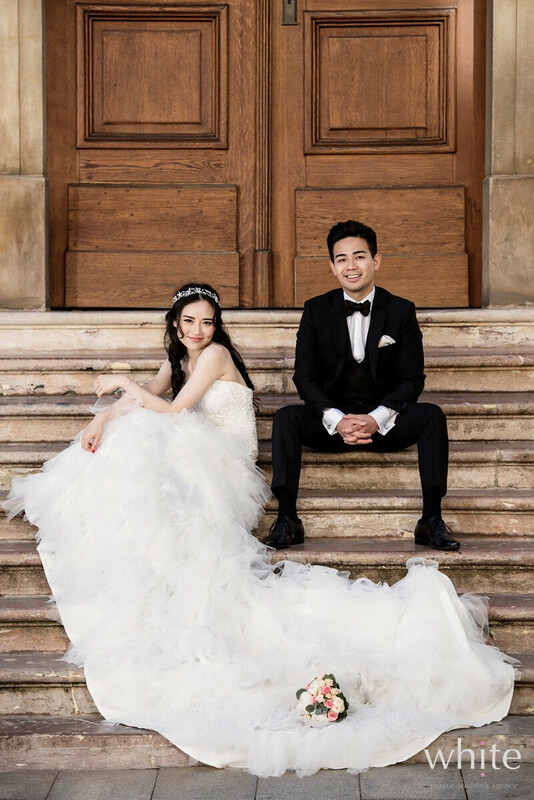 What a beautiful looking couple! 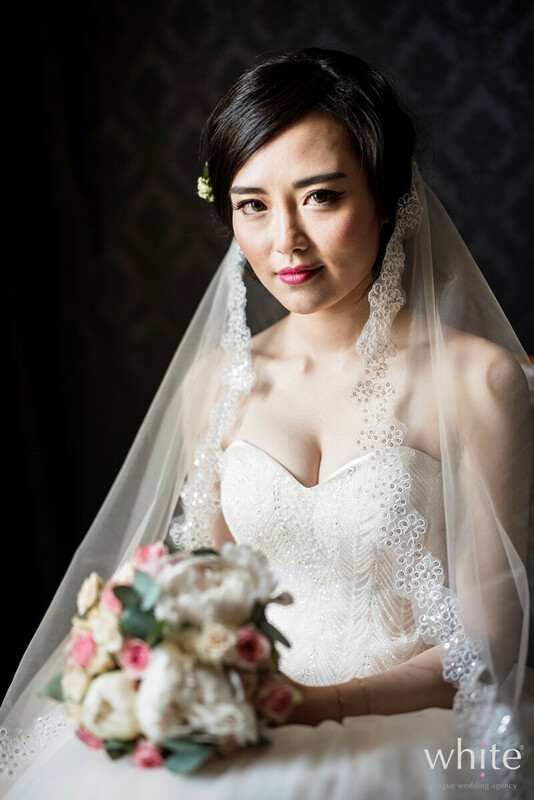 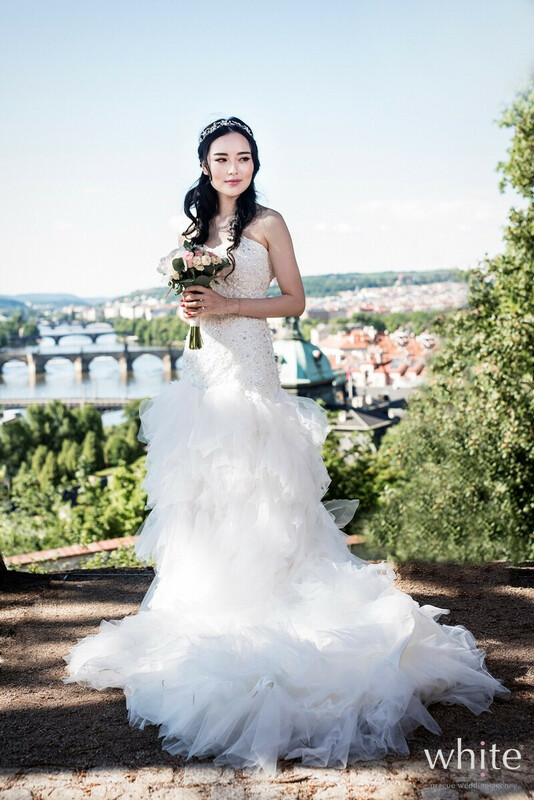 Mia is a stylish Chinese young woman and Hong has grown up in Czech Republic, born in Vietnamese family. 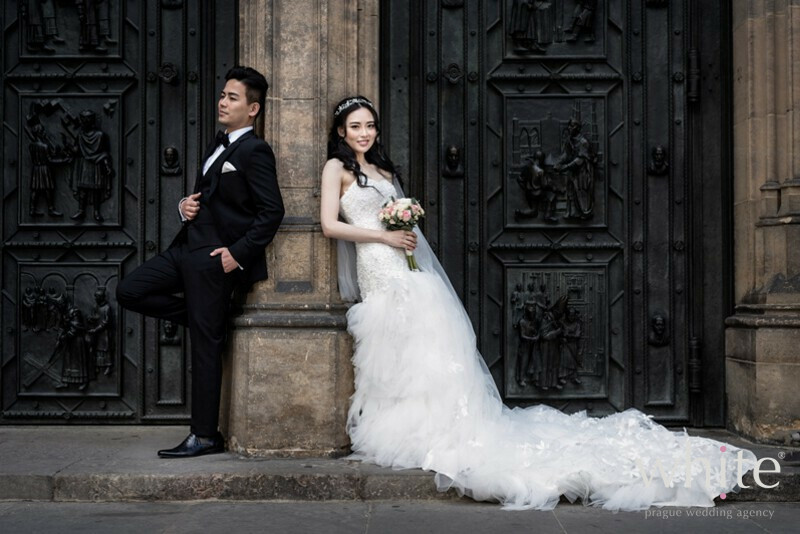 They both live in London now where we have met several times. 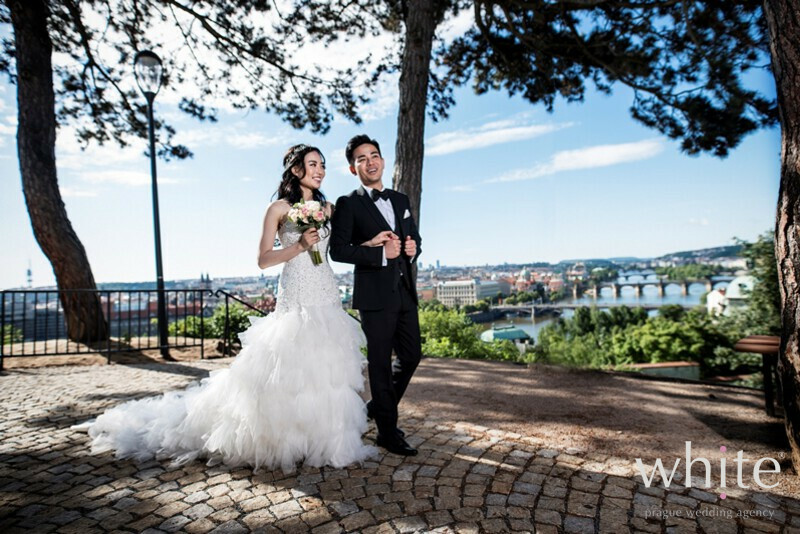 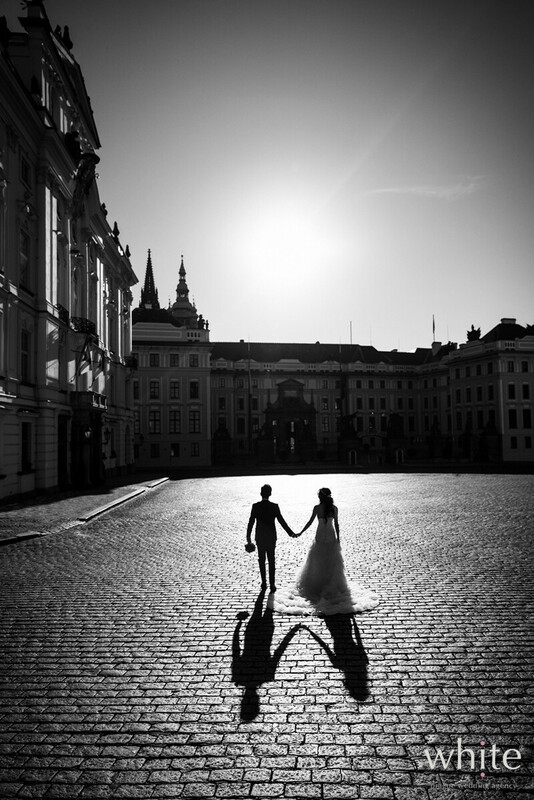 We are looking forward organizing one of their wedding multicultural celebrations in Prague in September!